Amazon's Alexa smart speakers managed to capture the giant retailer a big chunk of the smart speaker market. The entire Echo lineup is selling very well, despite facing fierce competition from Google's Home smart speakers. The current deal is aimed at those who favor Amazon's Alexa over Google's Assistant, so if you're not among them, you'll want to look elsewhere for your favorite brand. The 2nd Gen all-new Echo Show is now on sale on Amazon for $65 off. 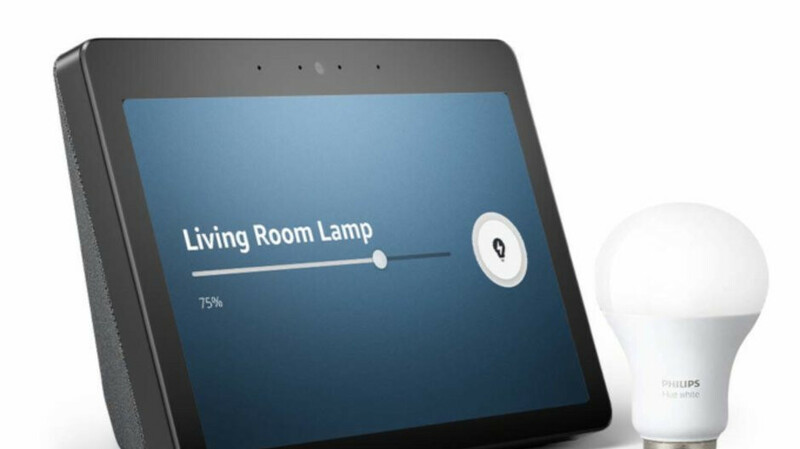 And to make things even more appealing for consumers, Amazon throws in a free Philips Hue Bulb to go with the all new Echo Show (2nd Gen). The bundle deal is marked as “limited-time offer,” which means it might disappear at any moment. If you miss the bundle offer, you can still get the all-new Echo Show (2nd Gen) without the Philips Hue Bulb, and pay the same price, even if the discount will be smaller. Both deals allow customers to choose between two color options: Sandstone and Charcoal.